Dr Anita Cryer holds both Polish & British dental qualifications having qualified as a dentist in Katowice, Poland in 1990 before settling permanently in the UK following her marriage to Nigel and gaining her British qualification (General Dental Council Statutory Examination) in December 1995. Immediately after qualifying, Anita took up a position as a House Officer specialising in prosthetics at the Royal London Hospital before moving into general practice, initially in Elephant & Castle, London and then in New Addington, Croydon in September 2001. 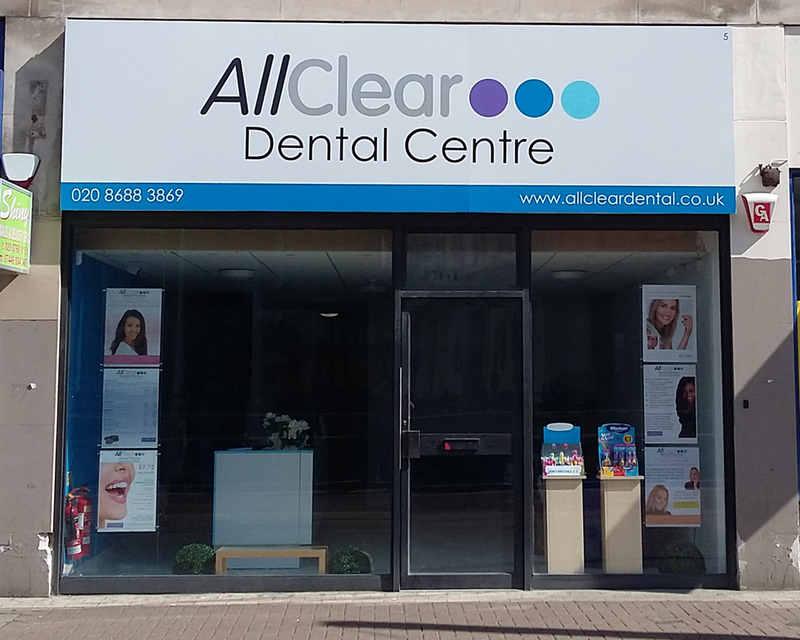 Both were busy practices providing excellent experiences in a wide variety of general dental treatments which form the backbone of AllClear. Nigel spent 24 years working for NatWest/RBS reaching the position of Head of Marketing Development prior to leaving in December 2006. He holds a degree in Mathematics from Imperial College, London, Associateships of the Royal College of Science and Chartered Institute of Bankers and an MBA from Henley Management College. Nigel is responsible for the day to day running of AllClear and please do not hesitate to speak to him if you have any questions or concerns on any aspect of AllClear. Dr Shiralee Patel qualified from Birmingham University in 2010. She completed her vocational training in Southwater and since then has worked as a general dentist in practices in West Sussex & Surrey and as a part time emergency dentist in the Emergency Dental Service, East Surrey Hospital, Redhill. Shiralee is available on Tuesdays, Thursdays and alternate Saturdays for general dental care and emergency appointments. Kym qualified as a dental hygienist in 1980 at RAF Halton, Aylesbury, Bucks after previously having qualified as a dental surgery assistant. Apart from general hygiene treatments, she has experience working with psychiatric patients, mentally handicapped children and orthodontic patients. She is available at AllClear every Tuesday.